Today, we've got six releases to chat about, including some with release shows that kick off tonight. 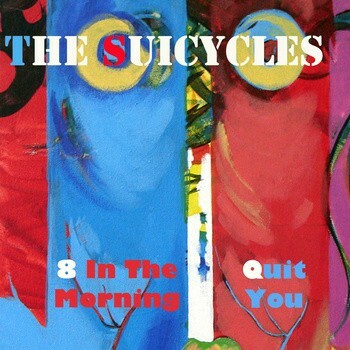 --- First up is the latest from indie-rock band The Suicycles. 2011 was a major year for the five-piece group, with three albums, music videos, their own radio show and major concert gigs. You'd think they'd take some time off, but no, the band is back in 2012 with a two-song single: “8 In The Morning”/Quit You.” The band pick up where they left off seamlessly, with King Niko's Ranson Wydner on vocals for this special guest appearance. You can pick up the single for $2 off the group's Bandcamp page. Next up is the debut release from hip-hop artist Able Disla. The West Valley City native has been making the rounds in the community and getting buzz about his project; with his deeper voice and soul-strung beats, he's made quite an impression so far. 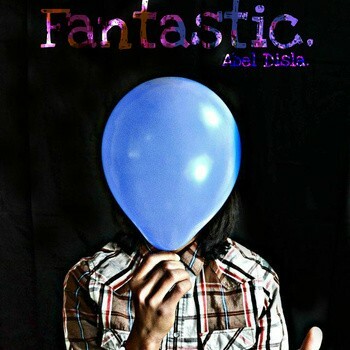 Last month, he quietly released the five-track EP Fantastic, which, for lyrical content and use of the autotune, probably won't be liked by many sick of both, but it is worth at least a listen. You can download it for free off his Bandcamp page. 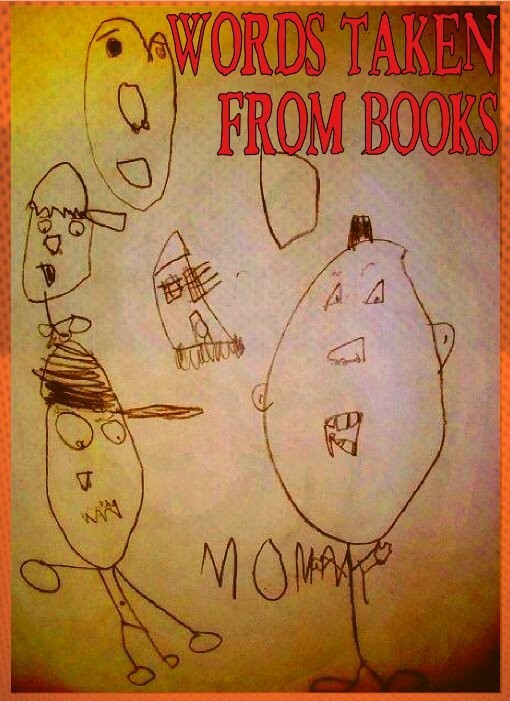 While we're on the subject of hip-hop, this week saw the latest release from DJ Shanty. You may know Shanty better as the DJ for acts such as The Numbs and Mark Dago, spinning the ones and twos while the rest of the group get down on stage. 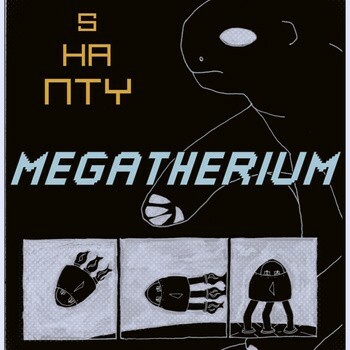 Well, now Shanty has some work of his own, an album made up almost entirely of instrumental beats named Megatherium. The whole album goes from fast paced to soothing to technical in a matter of minutes, definitely worth checking out if you're an upcoming producer. You can download the whole album for a "name your price" tag off his Bandcamp page. 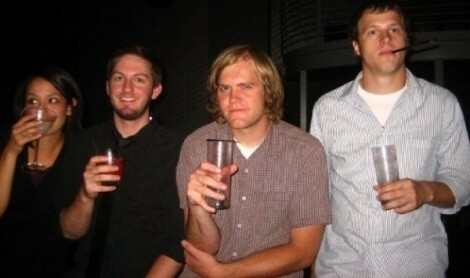 Moving on to releases shows, tonight we'll see the latest from indie-rock band Burning Olympus. The group have been together for over four years with their spacey, harder-rock sounds, becoming a Provo mainstay but never really getting their work to the masses beyond occasional shows. Which is rather sad that so many haven't been able to catch a live show beyond Utah County, and even more so as the band (seen above) are preparing to disband. Before they begin their trek toward the end, the group have put together this five-track EP, Words Taken From Books, to sell to diehard fans and interested folks for just $5. You can buy it online from their shop or a physical copy tonight at Velour, where they'll be playing with Please Be Human, Waving At Daisies and Kiss Us On The Eyelids. Just $6, starting at 8 p.m. 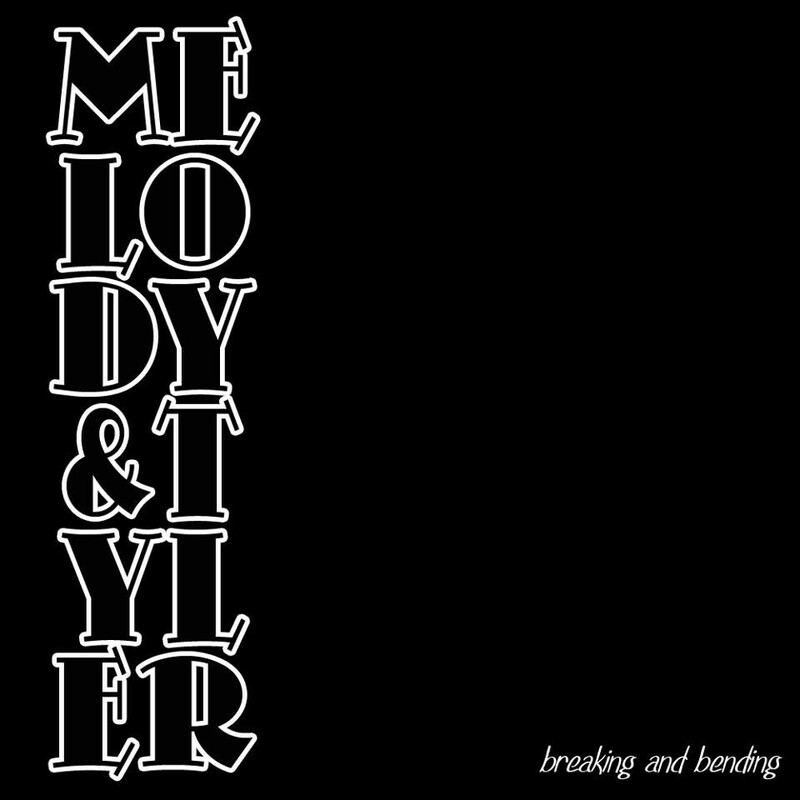 Tomorrow night, we'll see the latest release from acoustic duo Melody & Tyler. Last year, the married performers released their debut EP, I Bleed Music, to much fanfare, but then quietly faded away without a hint of touring or even big promotion behind the album. Many of us watching thought they simply had stopped performing, but it looks like the duo were actually recording their full-length album Breaking and Bending. The two will have a release show on Friday night at Fat's Grill on Highland Drive, with Dave and Dustin from The Wayne Hoskins Band performing alongside them. The show is completely free to attend, but take some scratch in case you enjoy the music and want a copy. 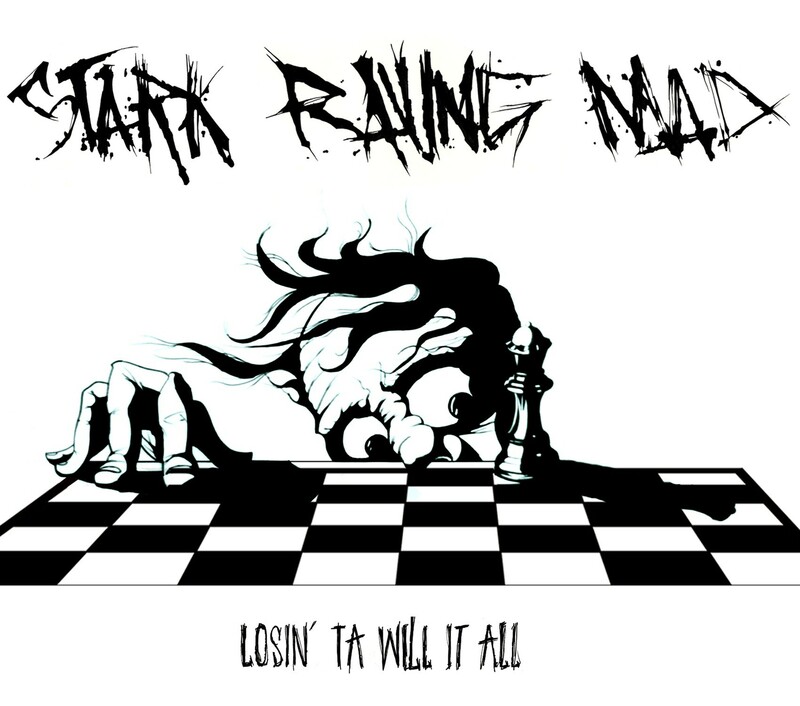 And then finally on Saturday, we see the debut album from Stark Raving Mad! This is one we've kept having to put off, as the SLC punk-rock group were settling on a formal date to put the album out. The “frankenpunk” band have been put together from members of Killbot, Dubbed, Negative Charge and Shackleton, and have been busting their asses for over a year now around the valley. Losin' Ta Will It All will mark the band's official debut release, and the group are doing it in style with a show at Burt's Tiki Lounge in two days with Vena Cava and Draize Method. Just $6, starting at 10 p.m.